April was a great month for Android gamers with big games like Xcom: Enemy Unknown and Baldur’s Gate Enhanced Edition making it to the top of the list of games to play. Although May did not have big fancy titles like the previous month, there were loads of good ones that were worth playing. We have put together a list of games that we think you should definitely pick up. If you haven’t already done so, just hit the Google Play links and give them a whirl. Of course, you are free to tell us if you think a better one should have made it to the list. 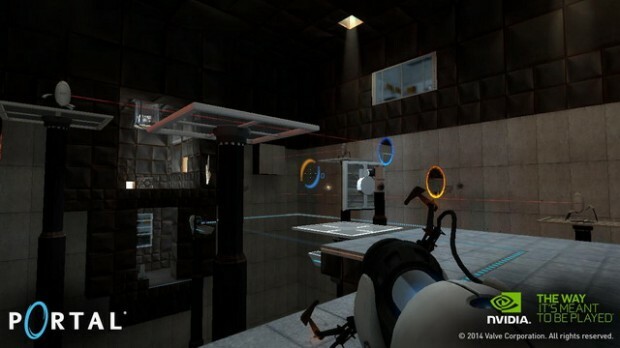 Portal, the PC game that won over 70 industry awards landed on Android in May to the delight of players who owned an NVIDIA SHIELD. 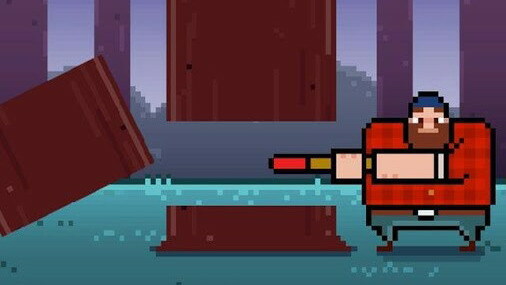 This is a puzzle game with elements of first person shooting. You are required to get to the exit point of each room by shooting at walls to create portals to pass through. The game has a storyline to go with it, which is filled with plenty of dark humor. If you delight in puzzle games, you must grab this masterpiece for $9.99. 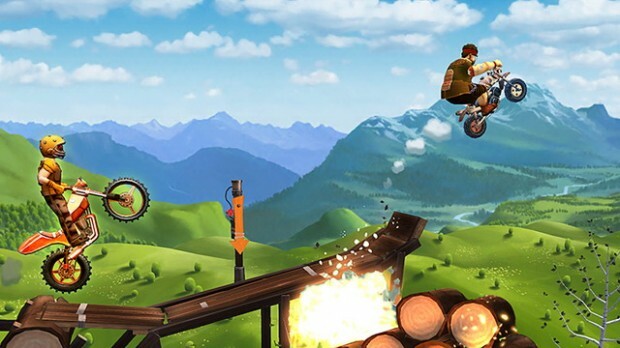 An amazingly addictive game from the Trials franchise, Trials Frontier will keep you on the edge of your seat and have you gnashing your teeth at some of the incredibly tough jumps and stretches you’ll ever encounter. Trials Frontier makes it to this list mainly for its incredible time challenges that lets you take on your friends ghost runs and show them who rules. A popular Flash game with over 8 million plays and some cool awards to go with it finally made it to Android in May. This is an incredibly fun strategy game where you can become the famed knight of the round table by recruiting a band of warriors, conquering villages and taking part in tournaments. 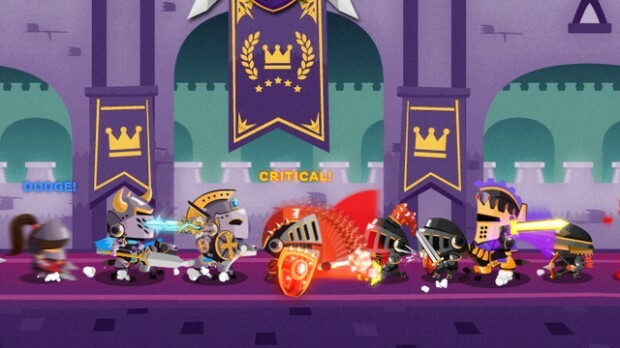 The game is cute and colorful with surprisingly deep gameplay and you’ll be amazed at how time flies by when you’re fighting for the king’s glory! $1.99 · Fighting/Strategy · Gamenauts Inc.
Can’t stand anther tower defense game? 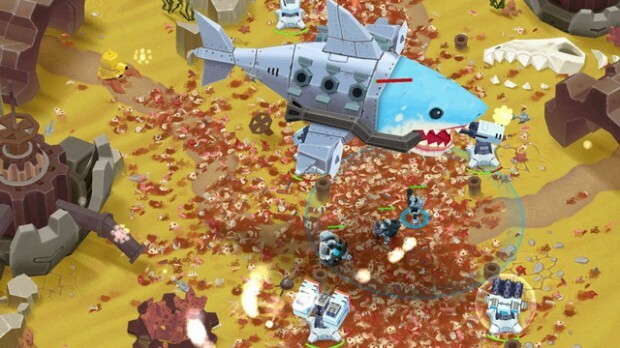 Then you must try this over-the-top tower defense title from SMG Studio. OTTTD comes with the usual towers that can be placed at predetermined slots but its interesting mix of RPG elements gives it an extra boost. Heroes can be mixed and matched to deal with the insanely whacky enemies and this neat little approach makes it a winner in the tried and tested genre. 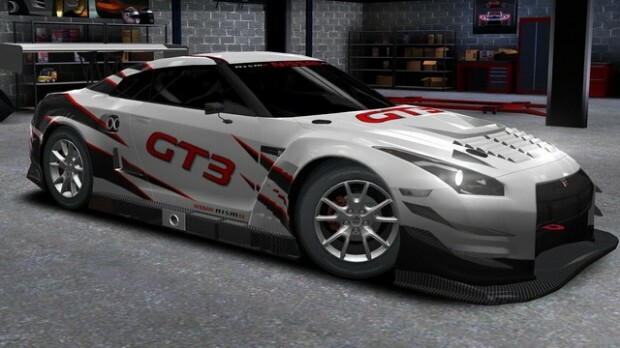 If you haven’t played a fun drag racing game in a while, its time you picked up Racing Rivals. This entertaining game comes with just three buttons but its your sharp reflexes and efficient handling of the accelerator that makes it an incredibly satisfying game to play. The game’s real-time multiplayer mode is another fun aspect of the game and you will be surprised how the unpredictable nature of the matches keep you glued to the game and wanting more. Not afraid of the spine-tingling creepy crawlies that flit about in the dead of the night? 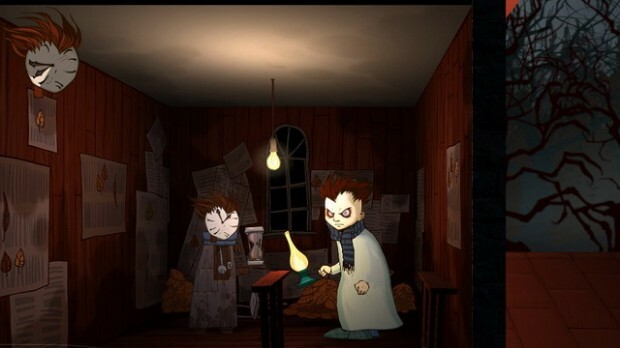 Knock-Knock, the paranormal horror survival game from Ice-pick Lodge gives you the chance to take on the dare. You must spend one night in a lonesome inn in the woods where things come a-knocking at your door. You must go from one room to another avoiding the spooks and fixing their entry points before the night is through. 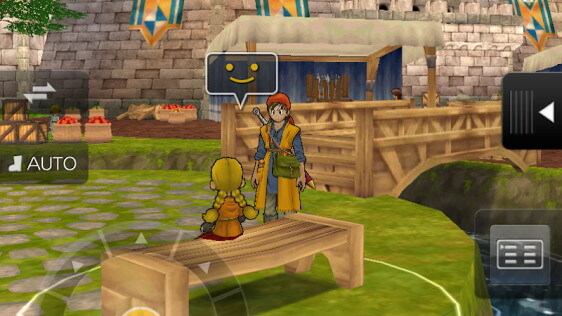 If you are a big fan of JRPG’s, you’ll be happy to learn that Square Enix has landed the incredibly popular PS2 title Dragon Quest VIII on Android. You go on a grand adventure when a magician revives an ancient scepter that contains a fearsome power and puts the entire kingdom into a cursed slumber. The game comes with a heavy price tag, but if you’re a faithful fan of exploration and monster slaying – JRPG style, you should go for this one. 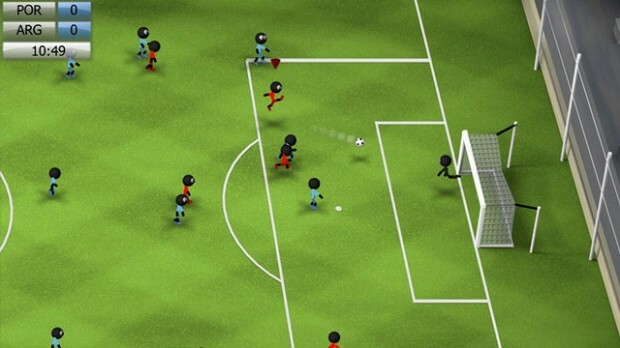 Football fever is spreading around the world and a good game to get you into the spirit of the occasion is Stickman Soccer 2014. You can choose your favorite national soccer team from more than 40 teams and enjoy running, shooting, and passing the ball in brand new stadiums. The game comes with plenty of new game modes and game mechanics and with 4 difficulty settings to choose from, so you’ll have plenty of ways to keep yourself entertained. FREE · Soccer · Djinnworks e.U. This is a straightforward game that’s easy to play but impossibly hard to master. You are a timber-man who must chop down trees without bringing down any branches. The faster you chop the more points you score, but a ticking timer and progressively faster speeds will keep you on the edge. This one’s a great game to play in short bursts so take it for a spin if you’re looking for a casual time killer. It is incredibly hard to create a popular Android game let alone a winning sequel. 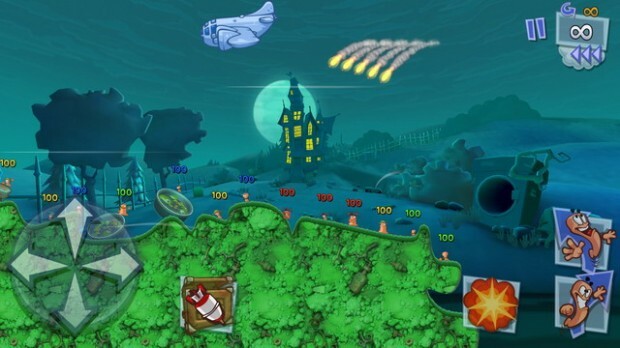 Team 17 Digital Limited have managed to create not one but two great installments of the Worms series. Worms 3 comes with a new gaming element: cards that can turn a losing streak into a winning one. The game’s rich 2D backgrounds, smashing visual effects, new class system, and asynchronous multiplayer system makes it one of the most entertaining games of the month. You just gotta play this one! Love the Worms! I used to play it on my PC when i was a kid. Mobile version is pretty good, but still not good as Desktop one.